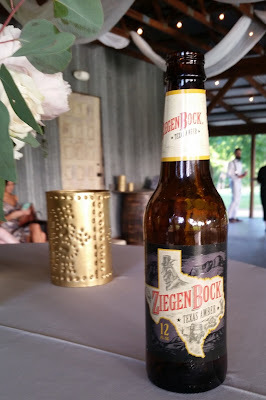 ZiegenBock Texas Amber - AoM: Beer et al. Our Texas Amber is an American-style amber lager, pouring dark but brewed to be smooth and medium bodied. A blend of U.S. and imported hops imparts a hint of bitterness to balance out the malty sweetness from darker malts, giving it a crisp yet sweet finish. 4.9% ABV.